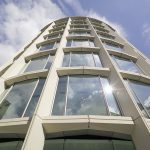 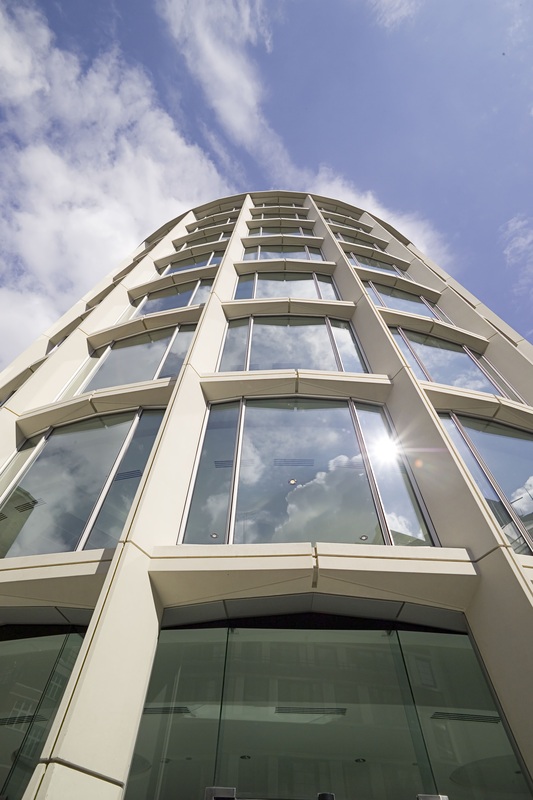 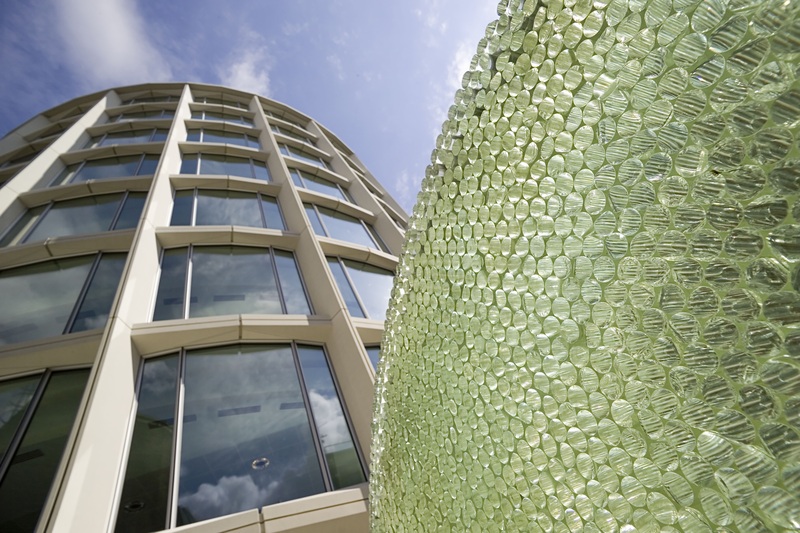 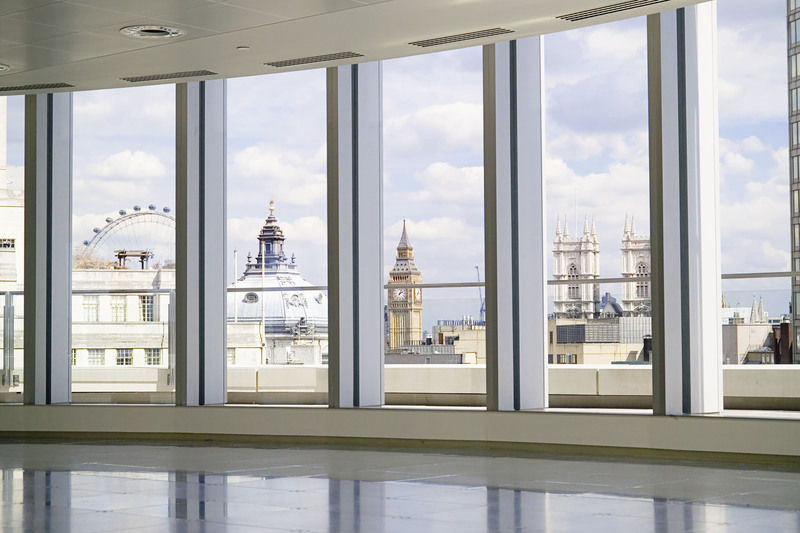 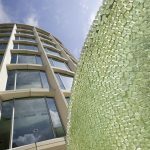 The project consisted of the new build construction of an eye-catching ten storey office building – The Asticus Building. 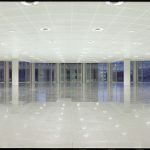 Internally the floors were fitted-out to a Cat A standard. 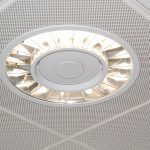 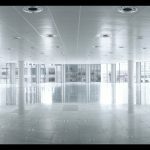 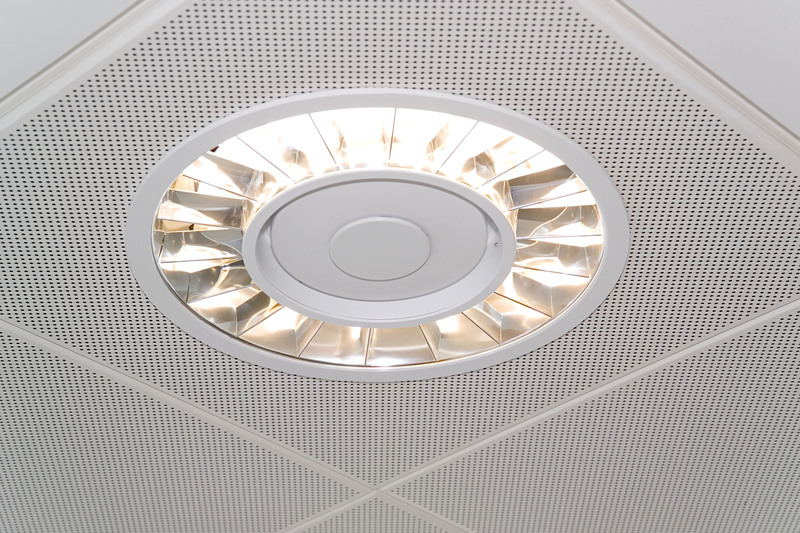 Our works consisted of the installation of a 500 module SAS system 150 Clip-In ceiling system with integrated services to all office floors with curved plasterboard margins and bulkheads. 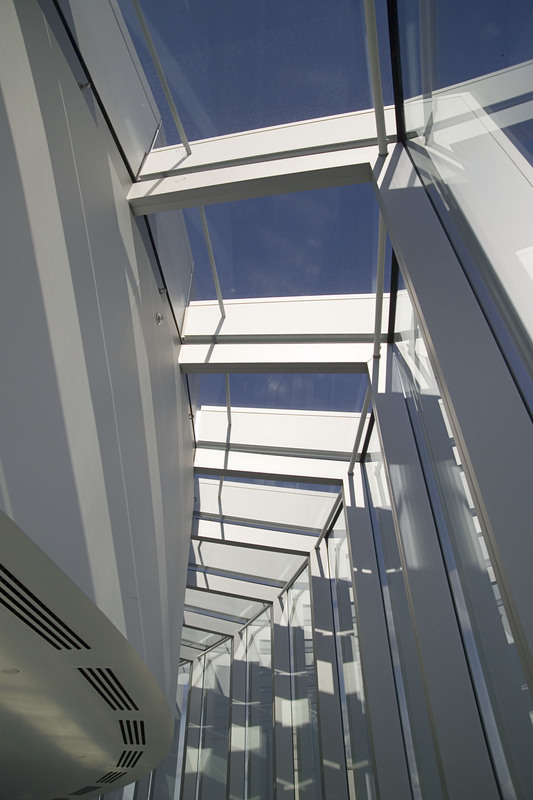 Circular GRG Mouldings were installed to the head of the internal columns to create a shadow feature. 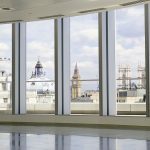 British gypsum drywall partitions and dry lining systems were installed to all core areas incorporating shadow trims details to all doors and recessed skirtings. 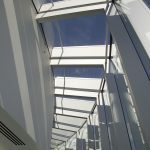 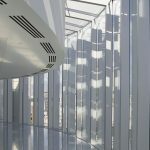 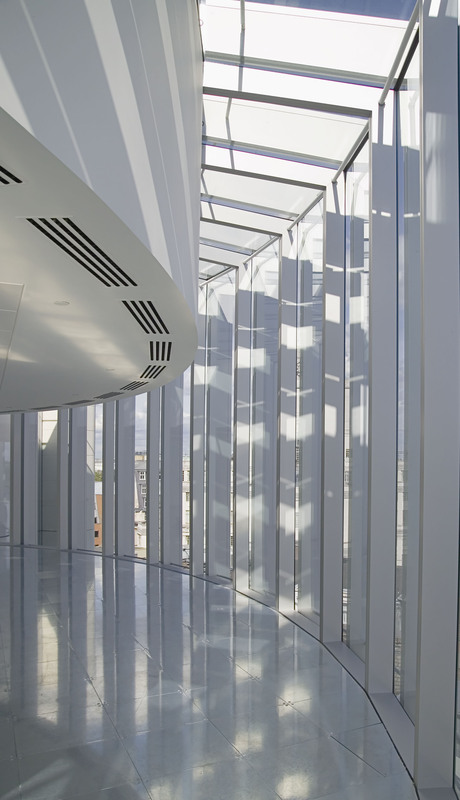 The project was awarded the 2007 National Award for commercial workplace at the BCO – British Council for Offices Awards.